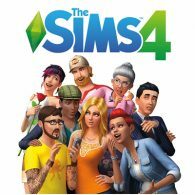 The Sims 4 on the PS4 has received major new patch, updating the game to v1.10. The major update, which is fixes a number of issues in the game, adds some new features and improves the Sim texture quality on the PS4 Pro. This patch also adds new content to the game including new hair styles, clothing, and more. The update is available to download now. 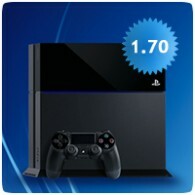 PS4 Firmware v1.70 is the first major firmware update to hit the console since Firmware v1.50 was released when the PS4 first launched. Sony has listened to gamer feedback and incorporated many requested changes into this update, including dimming of the DualShock 4’s lightbar, and improving the Sharing functionality.